FS2004 DH 106 Comet 1 and 2 ver 2. The worlds first jetliner. The Comet 1 entered sevice with BOAC in 1952, initially on the route from London to Johannesburg. 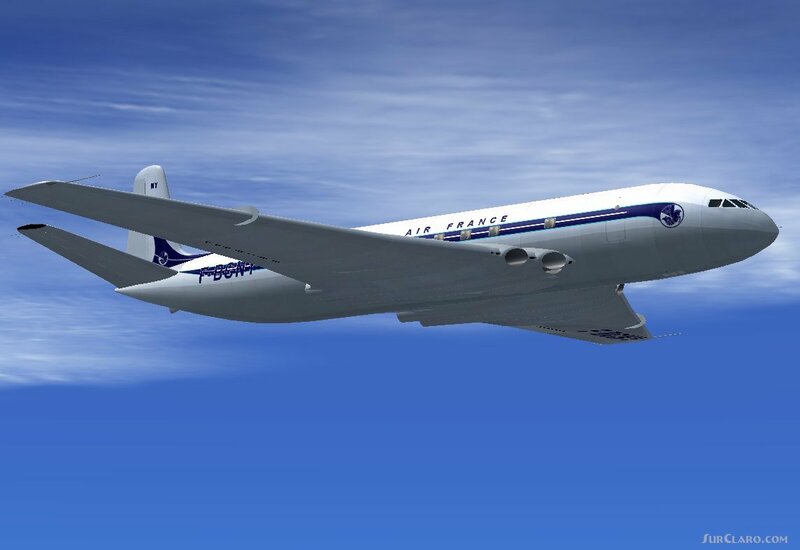 This package includes liveries for BOAC, Air France, UAT, Canadian Pacific and RCAF Comet 1s, and BOAC and RAF Comet 2s. Version 2 model created by Jens B. Kristensen, sounds created by Mike Hambly, Benoit Plamondon and Mark Cranston (Aeromusica). 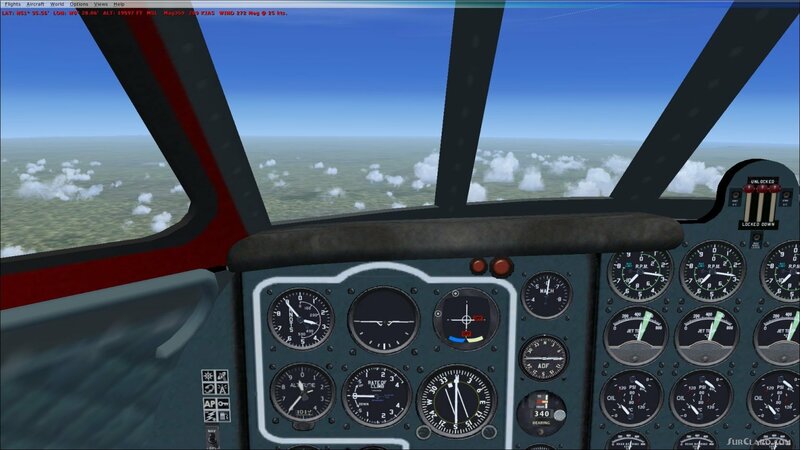 For FS2004, flightsim X users should download Comet_V20X. zip instead. 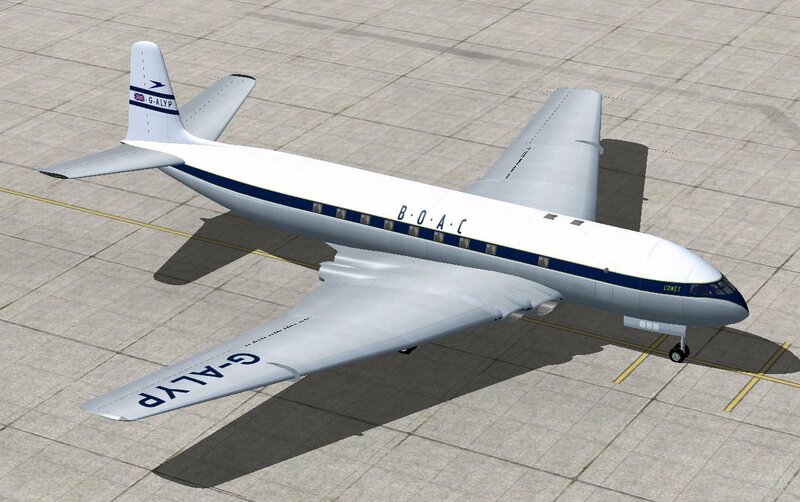 FS2004 DH 106 Comet 1 and 2 ver. Rating: 9.46 of 10 over a total of 5 reviews. Great work by the creative team.A well designed aircraft with special attention to details.